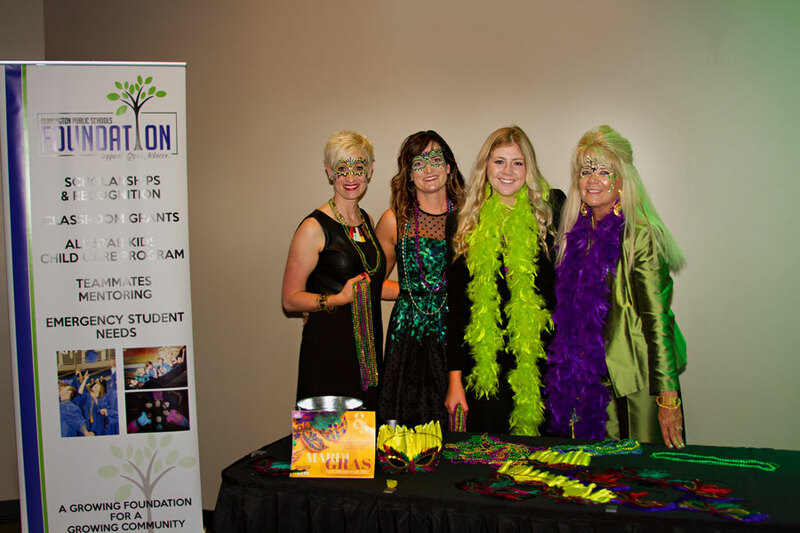 A committee of volunteers is formed each year to organize and promote the Annual Gala Fundraiser. These volunteers are an integral part of the Gala’s success! Professional photography services are also needed at the Annual Gala Fundraiser each March and the Annual Awards Ceremony each April. If you are interested in being a part of the Gala volunteer committee, please contact Executive Director, Regina Meradith, at rmeradith@bennps.org or 402.490.5269.